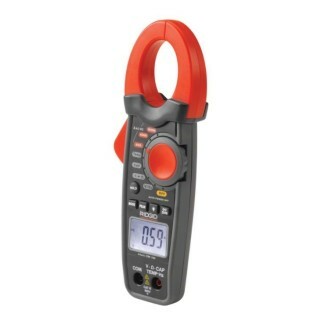 Features Easy & accurate measurements of air temperature & humidity. Dew point and wet-bulb calculation. 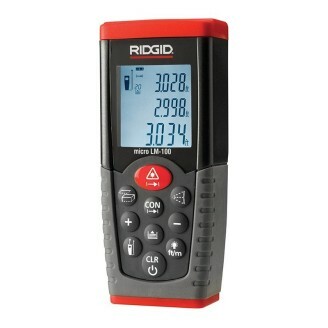 RIDGID® micro LM-100 Laser Distance Meter provides simple, quick and accurate distance readings at the push of a button. 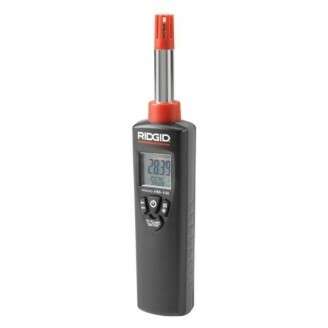 RIDGID® micro CD-100 Combustible Gas Detector provides simple and quick readings to identify the presence of combustible gases. 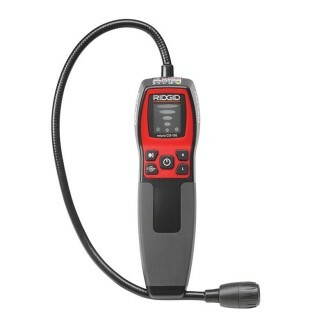 It is designed to detect Methane, Propane, Butane, Ethanol, Ammonia, Hydrogen and many other combustible gases. With adjustable sensitivity, even low-levels of gases can be detected in seconds. 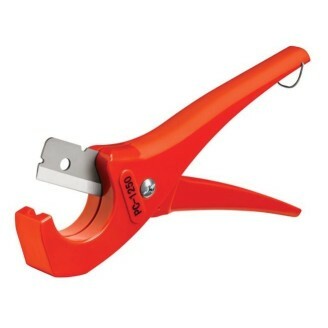 Features A real 3-in-1 tool. 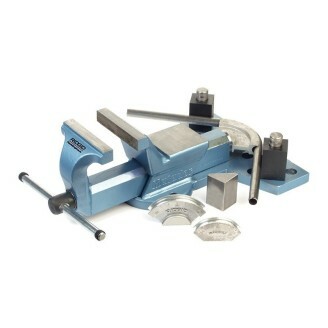 Can be used for soft soldering on 6 to 54 mm pipes. 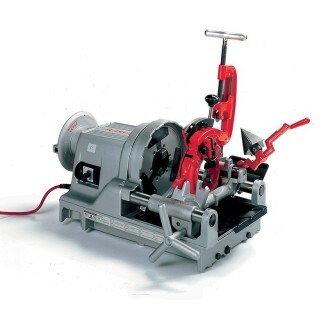 2200 W. Allows silver brazing (hard soldering) on pipes up to 20 mm (requires min. 14% silver). 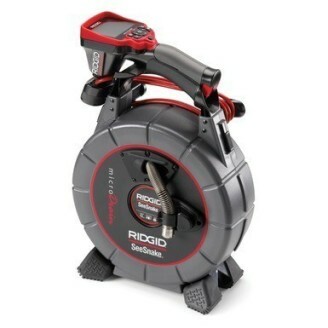 Can be used as a thawing device for unfreezing pipes (thawing cables optional). 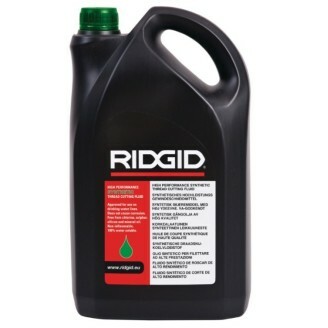 supplied with graphite and bar electrodes, 250 g of soldering flux paste and 500 g of soft solder. 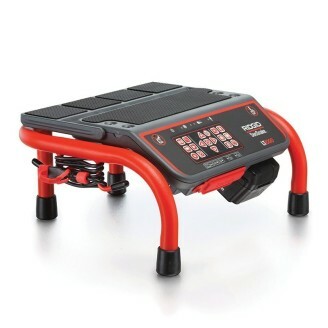 Light-wight & compact design for ergonomic use. Special curved and surface-grinded blades made of high-coated steel. Robust design with impact resistant handles for Heavy-Duty use. Light-weight & compact design for ergonomic use. special curved and surface-grinded blades made of high-coated steel. robust design with impact resistant handles for heavy-Duty use. 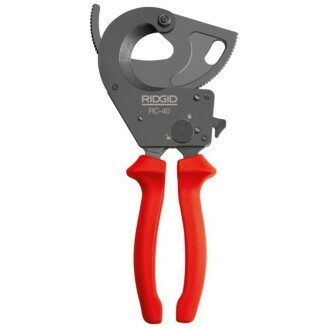 RIDGID PC-1250 Plastic Single Stroke Tubing Cutter (3-42mm) For plastic (PVC, CPVC, PP, PEX, PE) and Multilayer tubing. 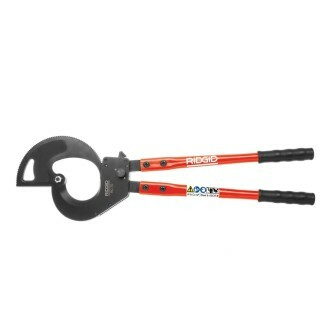 Spring loaded handles for faster positioning. Single stroke, easy cut. 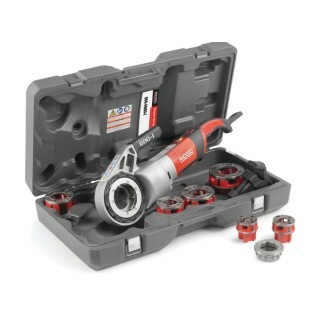 PC-1250 features a reversible blade providing two times blade life. Is not suitable for cutting multilayer tubing.